This photo shows the bottom of a divan bed in close up. The little bugs tucked tight in to where the fabric meets the wood are bedbugs. The customer had phoned us after having extremely itchy arms and taking a trip to the doctors to get it diagnosed. The doctor told her they were bedbug bites and she contacted us. Treatment for bedbugs always has to be extremely thorough. All parts of the bed and mattress are treated, as is all the other furniture in the room. Phone for details of our bedbug treatments. Or click here for more details. 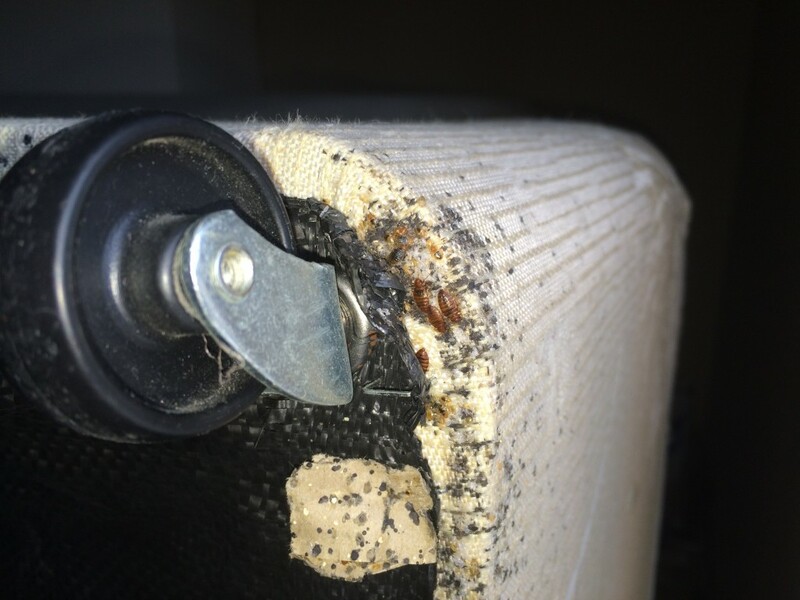 One of the most horrible pests to have…bedbugs! Nothing is quite as horrific as knowing you are getting parasitised as you sleep. Bedbugs come out of there harbourages to feed on our blood in the night time. 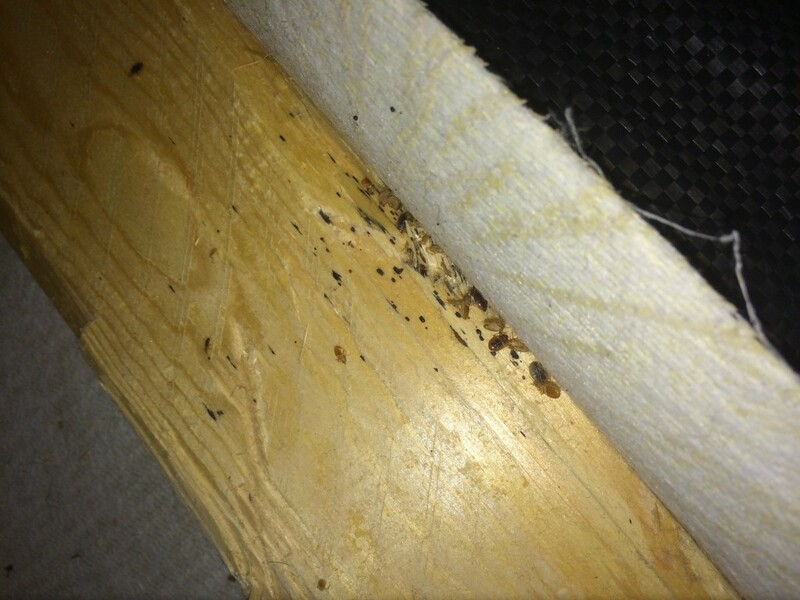 This picture shows bedbugs around the foot of a divan bed. We use a range of different chemicals to eliminate this pest from your house. 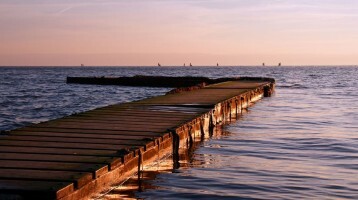 The treatment is extremely thorough to ensure riddance. Phone us for more details and a quote. 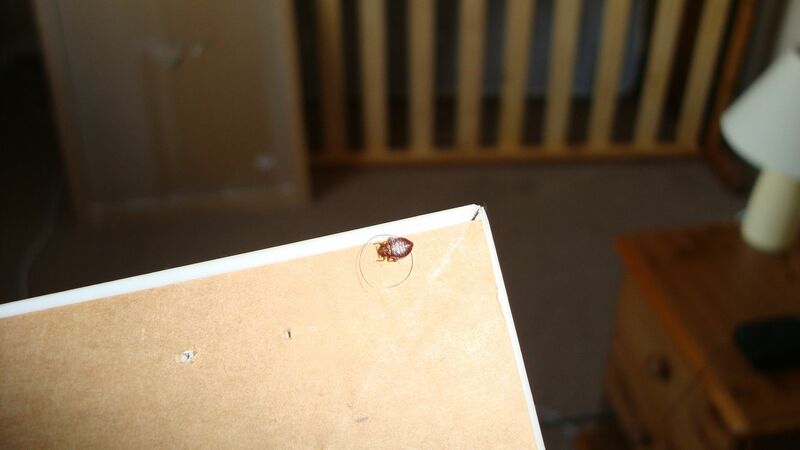 A bedbug hides on the back of a mirror in a domestic properties bedroom. Bedbugs are a serious pest. Once established in a home they quickly breed and hundreds of bugs can be feeding on a dingle victim per night. 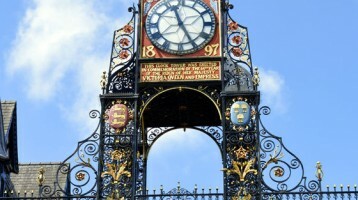 Pest Control Wirral and Chester.